All restaurant owners know how important it is to make a great first impression. Menus can be a tantalizing marketing tool, meant to whet a customer’s appetite and entice them to visit your establishment time and again. 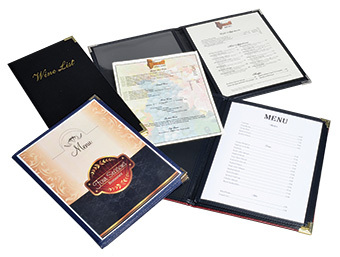 To keep your customers coming back for more, you need someone with the menu printing knowledge and experience necessary to produce a high-quality product. 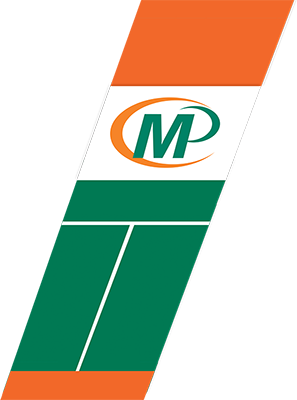 Minuteman Press Lakewood can create exactly the type of menu you need to boost sales and encourage repeat business. Make your guests crave your cuisine with custom menus featuring delicious images, mouth-watering illustrations, rich descriptions of your items as well as your unique logo and graphics. Get the full color copies you need to properly highlight your culinary creations. Want to promote a special menu item or seasonal dish? Feature it on a custom postcard to let your customers know when it’s available.